Born into a world of passionate cooking and gregarious hospitality, Lavanta restaurant in West Park, Leeds is the life time ambition of our Chef Proprietor, Orhan Girgin. Orhan grew up in the heat of the family restaurant in the coastal town of Mersin in the south of Turkey. His great grandfather Enver Girgin was a cook; his grandmother Tahire came from Bolu, famed for producing the best Turkish chefs. 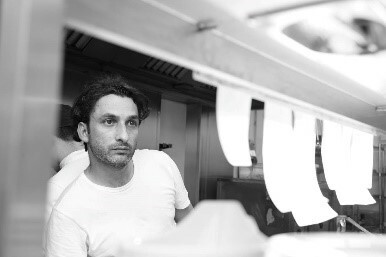 His mother Semra was obsessed with Gallic cuisine having attended French high school whilst his father came from the south of Turkey bringing classic European dishes to the Mediterranean table. Orhan’s earliest memories are of banquets of grilled meats and fish, sundried vegetables, salads, raviolis, pastry’s and endless meze plates prepared with the freshest local produce and served loud and long into the night. Here are all the ingredients for Lavanta restaurant today. 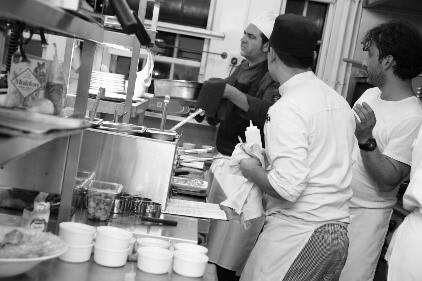 At 17 Orhan studied hospitality at Marmara University whilst paying his way working in hotel and restaurant kitchens, before coming to England to complete his training at Thomas Danby College. His shock at the cold, damp weather of Yorkshire and incomprehension of a chip butty did not put him off and on graduating he joined a local restaurant, working his way up to Commis Chef garnering a string of awards under his 20 year tenure including ‘Restaurant of the Year’ two years running, a Sunday Times nomination in the ‘top four Mediterranean restaurants in the country’, acclaimed reviews and listings in the best UK food guides. Three years on and many, many customers do just that. 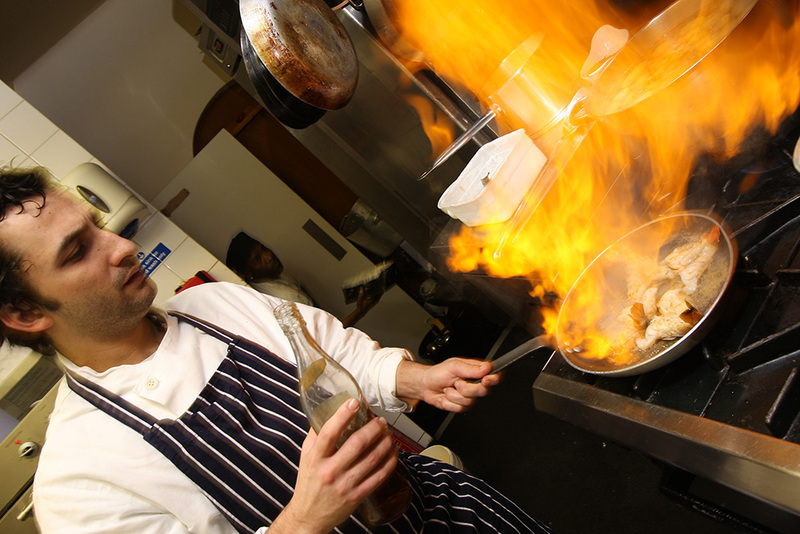 Lavanta is consistently in the top 30 rated restaurants in Leeds (of over 1700!) on TripAdvisor. Orhan delights in continuously updating his menu with a wide range of his favourite Mediterranean and classic European dishes alongside British adaptations with seasonal specials, all prepared with the finest ingredients and freshest produce available; from pistachios grown in the famed Gaziantep region of Turkey by the Cici family, to lamb reared in the Yorkshire Dales. “Went to Lavanta for the first time yesterday and had the early bird menu. Food was excellent, full of flavour and excellent portion sizes. Great value for money!